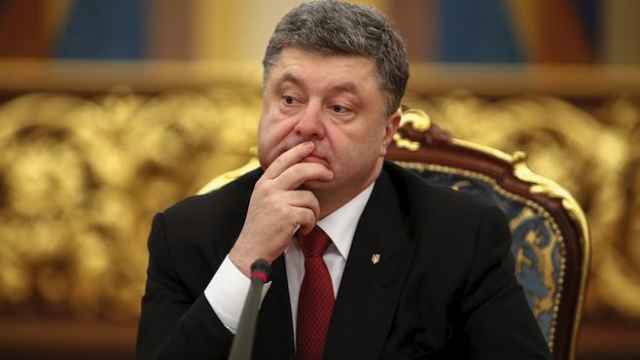 Ukraine will send warships back to its Azov Sea ports again, a security official said on Wednesday, despite Russia's seizure of three navy vessels and their crew in the area last month. 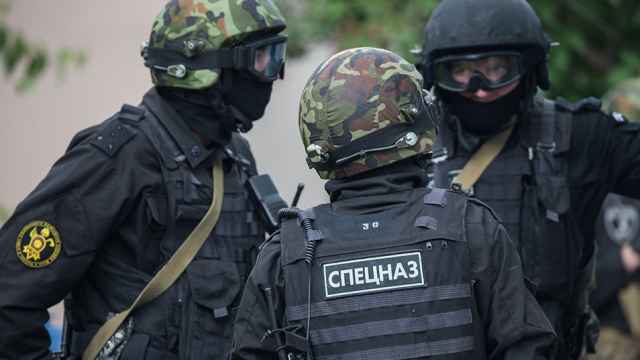 Ukraine and Russia have been at loggerheads since Moscow's 2014 annexation of Crimea, with more than 10,000 people dead in battles between Ukrainian troops and Russian-backed separatists. 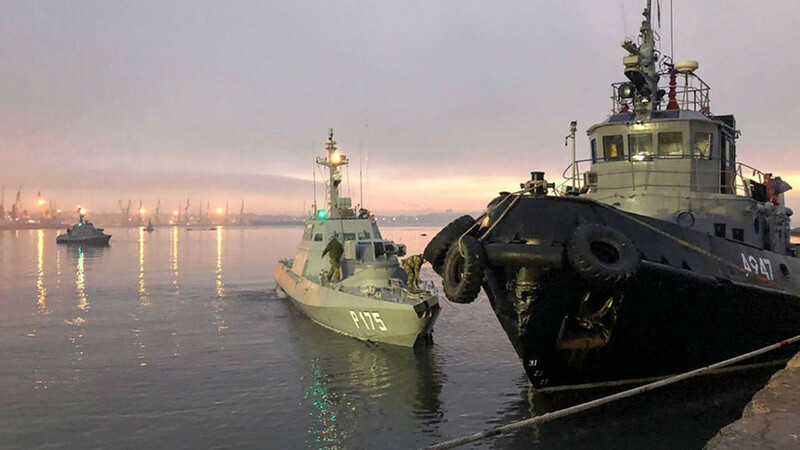 The dispute deepened when Moscow last month seized two small Ukrainian gunboats and one tugboat — with a combined crew of 24 — off Crimea, accusing them of illegally entering Russian waters as they headed from the Black Sea via the Kerch Strait. The United States and European Union have demanded the sailors' release, and President Donald Trump canceled talks with Russian President Vladimir Putin in protest. 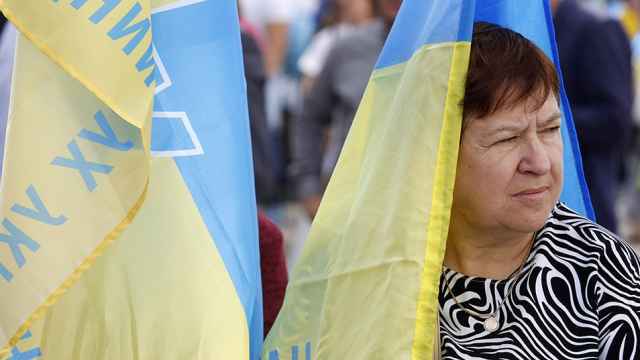 "Russia's aggression will not stop our plans to create a naval group in the Sea of Azov," Oleksandr Turchynov, secretary of the Ukrainian government's national security and defense council, said in an interview with the local BBC branch. 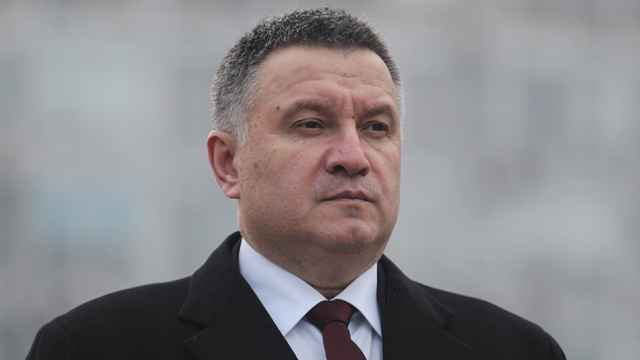 "If we stop and retreat, Russia will actually fulfil its task of capturing the Sea of Azov, present the world with self-determined new sea borders in the Black Sea, de facto legalizing the occupation of Crimea," BBC News Ukraine quoted him as saying. Responding to the comments, Russian Foreign Ministry spokeswoman Maria Zakharova said Ukraine's intention to send warships back through the Kerch Strait was a "provocation."